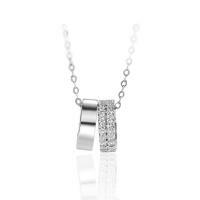 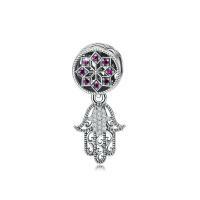 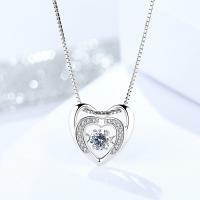 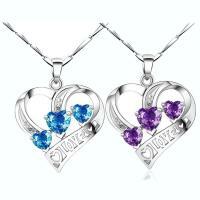 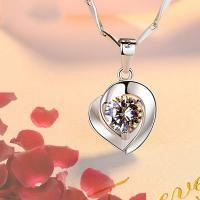 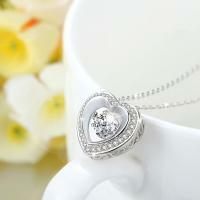 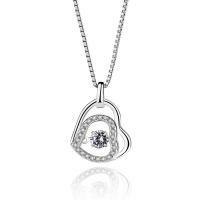 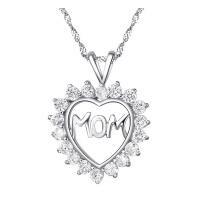 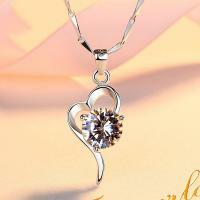 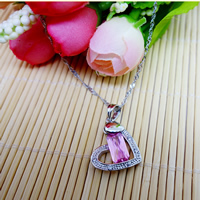 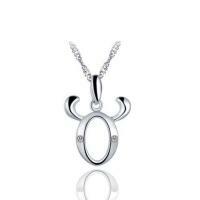 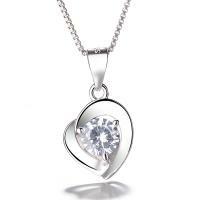 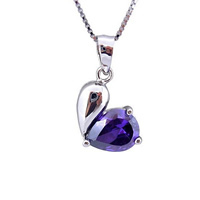 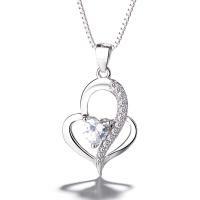 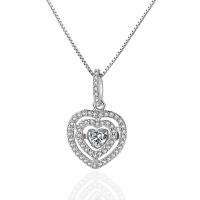 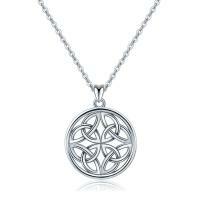 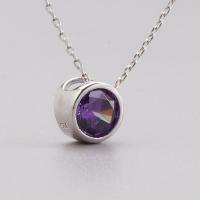 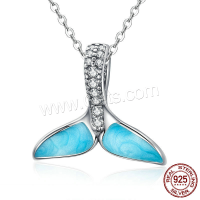 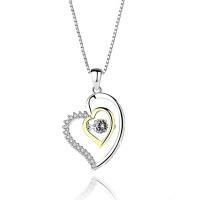 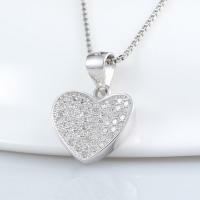 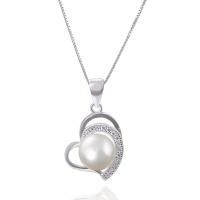 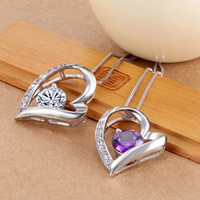 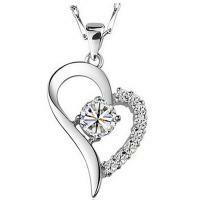 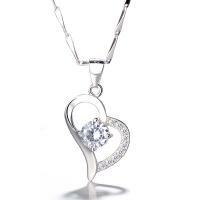 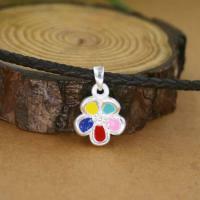 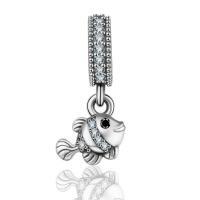 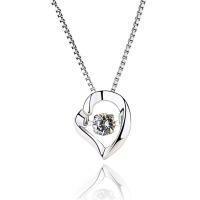 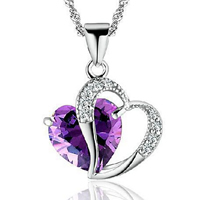 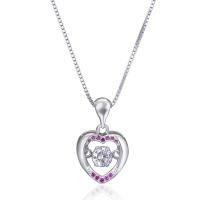 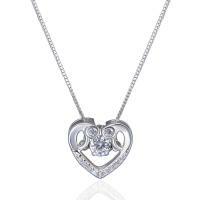 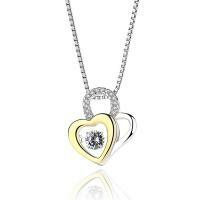 - Sterling silver heart pendant are the sterling silver pendant in heart shape. 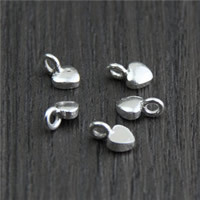 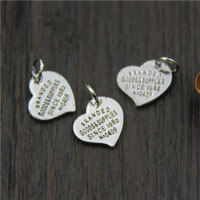 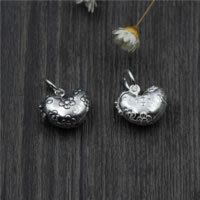 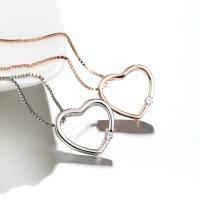 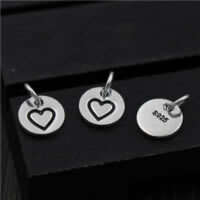 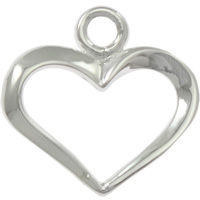 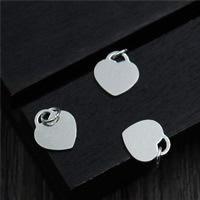 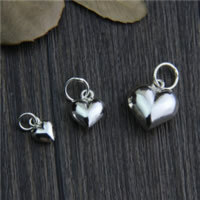 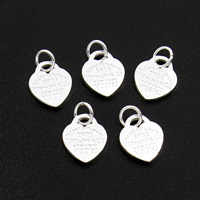 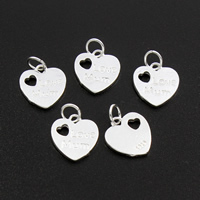 These heart sterling silver pendants are very popular now. 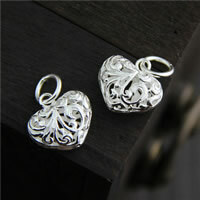 You can wear them with an economy cord or a delicate necklace chain, all will be wonderful. 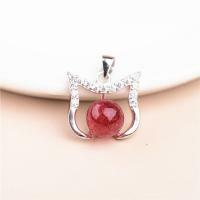 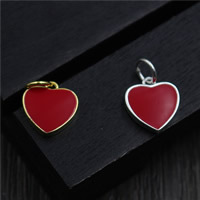 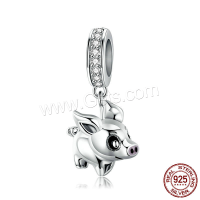 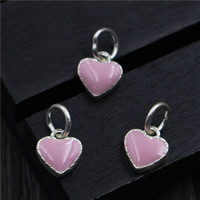 Welcome to check these cute heart pendant and choose some you like.